« The day after: Music gone, people gone, security gone— art remains. 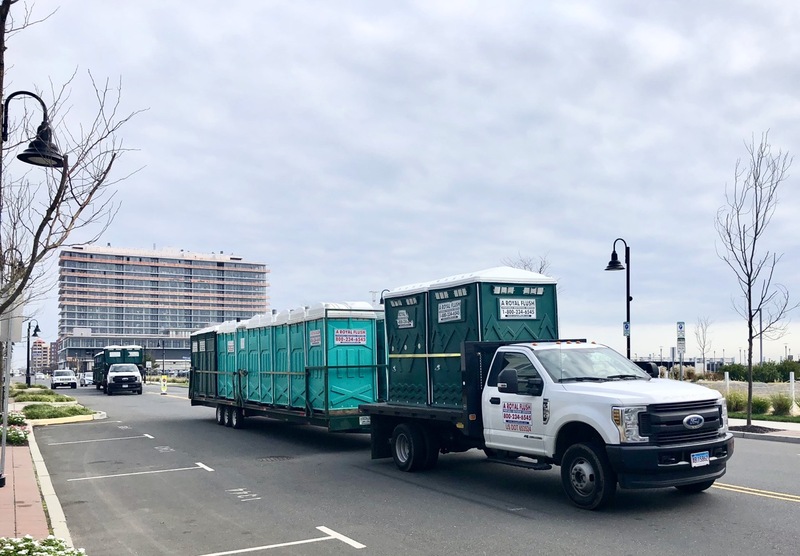 Caravan of about 100 Royal Flush toilets leaves A Park after big festival with thousands on the beach, and no one in the water. Can we trust these flushers not to dump their loads into the Detention/Retention Basin (aka The Lake formerly known as Wesley?) After all, A. Park is the biggest polluter of the lake due to street water runoff.